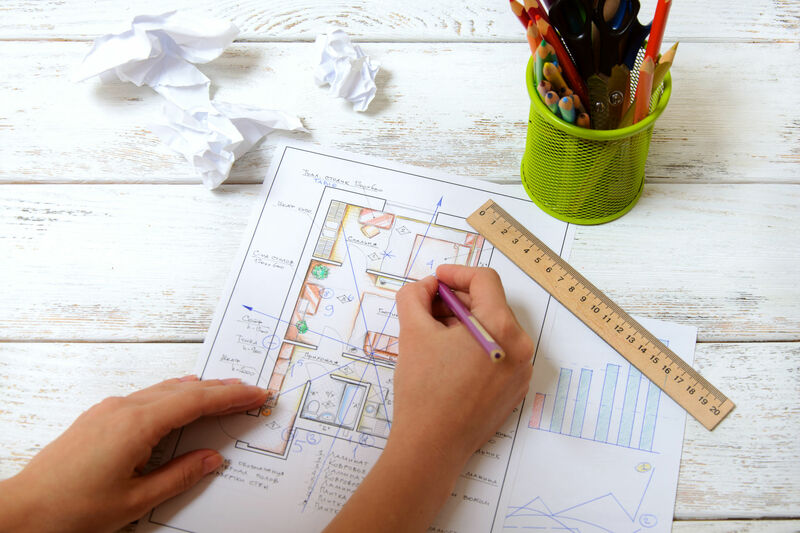 Australian property start-up Archistar has unveiled a Feng Shui analysis feature that assesses floor plans to provide homeowners and prospective buyers with insights and design recommendations. Twelve months in the making, the one-of-a-kind engine applies hundreds of design principles to develop a sophisticated and actionable report tailored to each properties’ unique traits. Feng Shui is an ancient art and science that was formalised over 3000 years ago in China. Its principles aim to harmonise individuals with their surrounding environment and has increasingly been used by modern architects to advance design. Juwai, China’s number one international property portal, has signed on as the foundation client for the technology and is offering the reports to customers via its WeChat channel. Coorey says the technology has resonated with Chinese consumers and developers, and the scale of that market presents a tremendous opportunity, but the intention is to bring Feng Shui principles to everyday people from cultures all around the world, starting with Australia. Australian consumers can visit the Archistar.ai website to request a Feng Shui report on their floor plan. The reports are free for the promotional launch month of April, then will cost $49 from May. “In a softening market where buyers are more conscious about their decisions, this extra layer of information is proving incredibly useful. In fact, we have been contacted by property portals all around the world interested in integrating this technology with their listings,” Coorey says. The Feng Shui engine builds on Archistar’s existing platform that lets property professionals and homeowners click on any block of land to instantly see what can be built. It does this by crunching thousands of zoning and planning laws and overlaying this with an algorithm that produces hundreds of generative designs. Coorey, has a PhD in Parametric Design and is a world expert in this field. He is supported by his brother and co-founder, Rob Coorey, an experienced marketing and sales executive. Backing the start-up are former Foxtel chief executive and tech investor Peter Tonagh, ex-CoreLogic managing director Graham Mirabito and former CBRE Australasia president and CEO Tom Southern, now a director at real estate investment platform Pindan Capital.